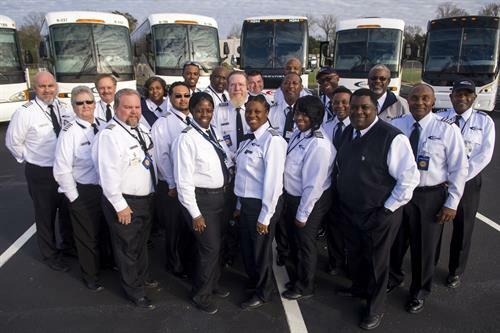 Hotard Coaches, Inc. provides customers with more than 100 years of experience in the Transportation Services Industry. Hotard Coaches is one of the most diverse transportation companies. Over the years, Hotard Coaches, Inc. originally founded by Callen’s uncle, underwent different ownership, but has been continuously providing outstanding service with a focus on safety and hospitality since the 1960s. 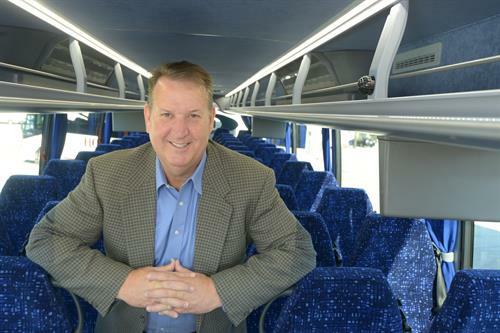 In 2007, Callen Hotard purchased Hotard Coaches, Inc. and once again brought the transportation company back under local, family ownership. Today, Hotard Coaches allows the company to extend its superior transportation services from Florida to Texas, serving customers across the Gulf Coast. We have offices and garages in Lafayette, LA, Geismar, LA, New Orleans, LA and Oceans Springs, MS. The Company’s philosophy is based on building champions which takes every member of our team functioning at the highest level.